With Season 11: New Dawn right around the corner, we’re celebrating with free C-Store giveaways! We’ll be featuring tons of free items leading up to the launch of New Dawn, so be sure to check in and grab your free gift! 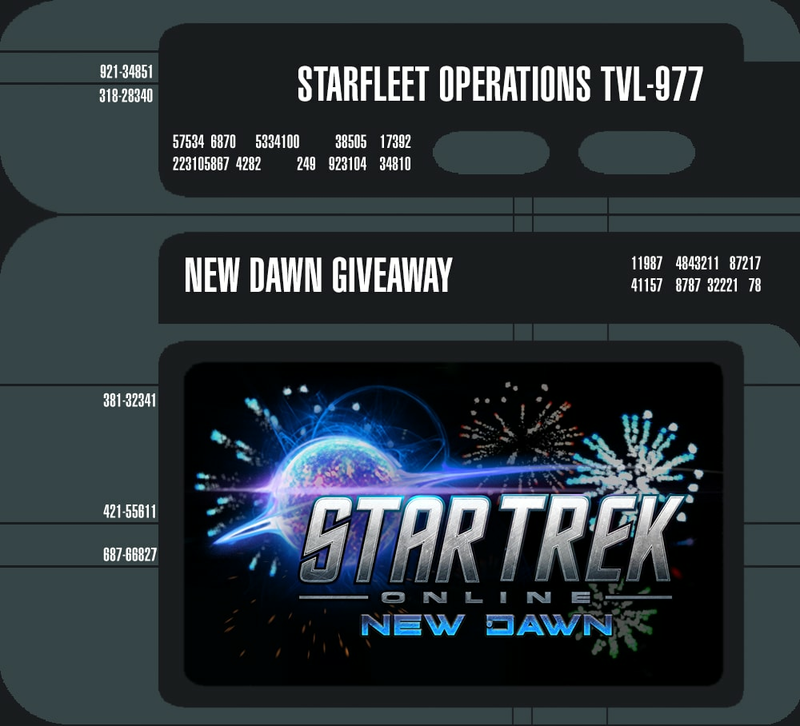 Our final giveaway celebrating the launch of Season 11: New Dawn is three T5 ships for all Captains! These ships are discounted 100% off in the C-Store under the Tier 5 Tab! From now until 10/28 at 10AM PDT, Captains can claim a free T5 Excelsior, T5 Ar'kif Retrofit, and T5 Marauder Patrol Cruiser!